An investigation into the ergonomics of seating in both private and public environments, the Infinity Ring takes the preconception of predefined spaces and their rituals and wraps it around a ring, creating a continuous strip of inhabitable spaces. The entire ring is then rotated, thereby generating infinite configurations of space-between-space, creating endless ways to sit, climb, lie down, crawl on…resulting in spatial configurations that are much richer than the sum of its parts. 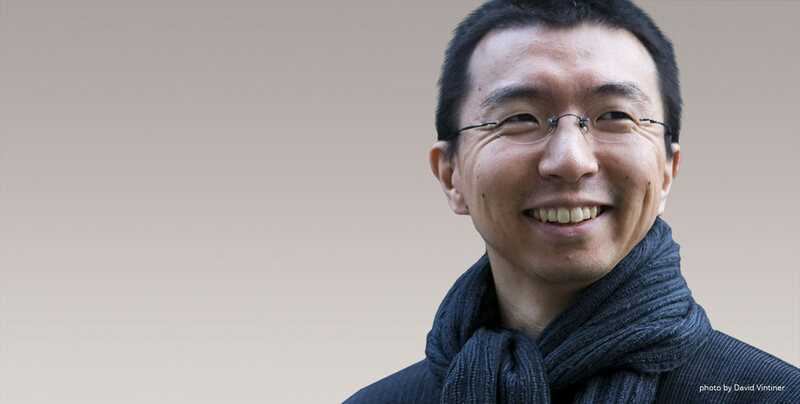 Sou Fujimoto Tokyo-based architect known for his delicate light structures and permeable enclosures, who has been hand-picked to design the Serpentine Gallery Pavilion in London in 2013.